Blogging is the best way to increase brand visibility and that’s the reason you started blogging, right? Statistics show that companies that blog have 97 per cent more backlinks. However, if no one is reading your blogs then how can you create backlinks and traffic that subsequently drive sales? If you are wondering how to attract genuine traffic, then this post is a treasure for you. Whether you are a freelancer or working for startups or big companies, it would be worthwhile to check them out. 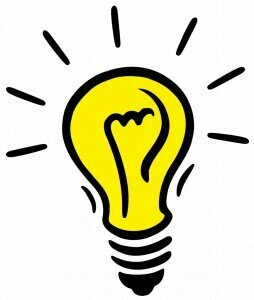 How To Find Inspiring Ideas For Terrific Blog Posts? The most challenging part for bloggers is to find a way to consistently write terrific blog posts and keep readers glued to it. And the challenge gets harder when you are writing business blogs. The simple trick of creating rocking content is to remember that the solution is not to sell, but rather to educate and solve some of the problems that customers face. So, how can you find inspiring ideas every time you write a blog? We jotted down some impressive ideas that fire us up and keep us going. Read on to find out more!